Bobcat Company has expanded its dealer network with the addition of Mitko, LLC as an authorized new and used sales, service and parts provider of Bobcat equipment. The dealership is located at 1954 N. Linn Ave, New Hampton, Iowa. Formerly known as B & J Construction Supply, Mitko is a construction and agricultural sales and service business specializing in hydraulic repair. They proudly serve farmers, construction companies, plumbers and acreage owners throughout northeast Iowa and the surrounding area. The dealership specializes in a variety of equipment such as man lifts, telehandlers, excavators, dozers, hydraulic cylinders and more. Bobcat Company introduced its original self-propelled loader with the unique skid-steer drive system to the industry in 1958. Today, Bobcat is recognized worldwide as the leading producer of compact equipment and attachments. Mitko, LLC is part of a network of some 900 Bobcat dealerships worldwide. 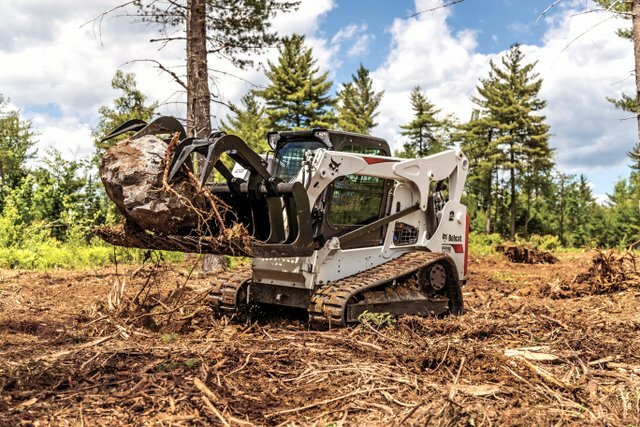 The widely known Bobcat brand includes an extensive line of powerful, nimble compact construction equipment and attachments. For more information on Bobcat, roll through the link.